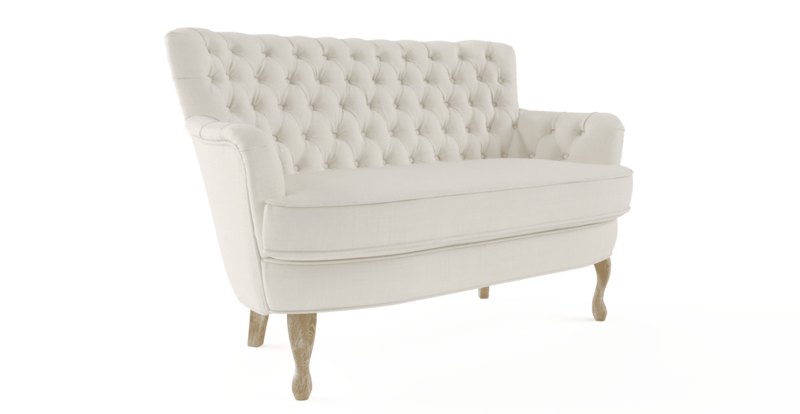 The Alessia Loveseat is a stunningly tufted designer piece that is the perfect spot to curl up or stretch out on. 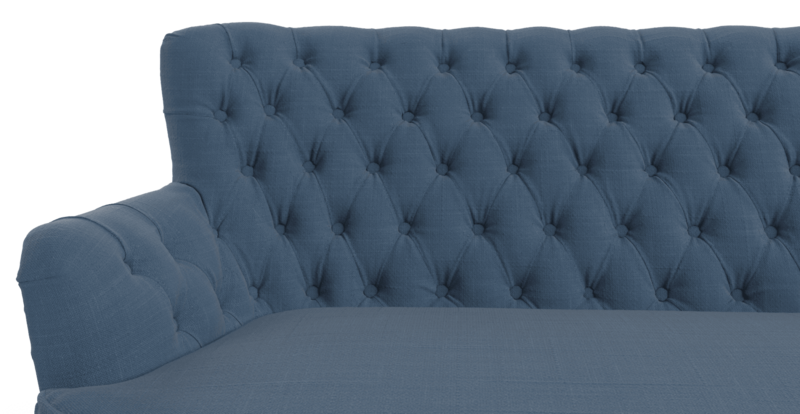 The seat is available in a range of beautiful colour varities, in either Brosa's Signature Premium fabric or Warwick Mystere velvet. 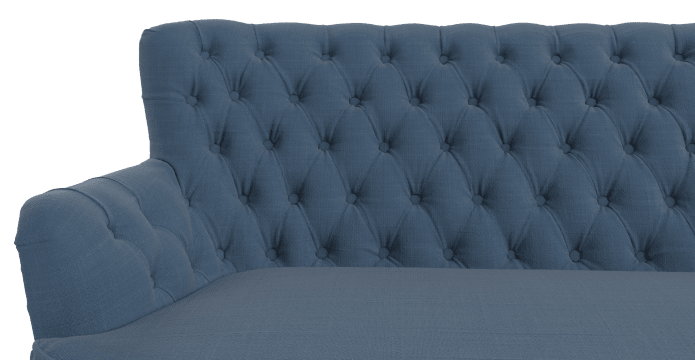 The loveseat is built for super soft comfort, with Medium Density Foam filling and a spacious cushioned seat giving just the right amount of support. 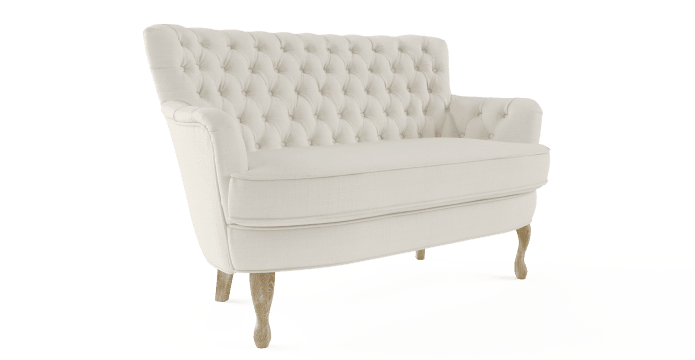 Working well alone or as part of a set, the Alessia Loveseat is part of the Alessia Collection that also features an accent chair and leather varieties as well. The frame of the Alessia Loveseat is meticulously constructed from strong, premium quality Solid Wood. The legs are elegantly carved from Solid Oak in a natural hue that perfectly complete the look. I purchased a lounge setting sight unseen. I would usually wish to examine the merchandise, for comfort, appearance and workmanship. I was pleasantly warmed to find my purchase met all my expectations. Thank you. Colleen. Very good customer service. High quality furniture at very reasonable price. See, touch and feel our fabrics used on our Alessia Loveseat. For Free! Simply select up to 3 fabrics and add them to your cart. Delivery is on us.